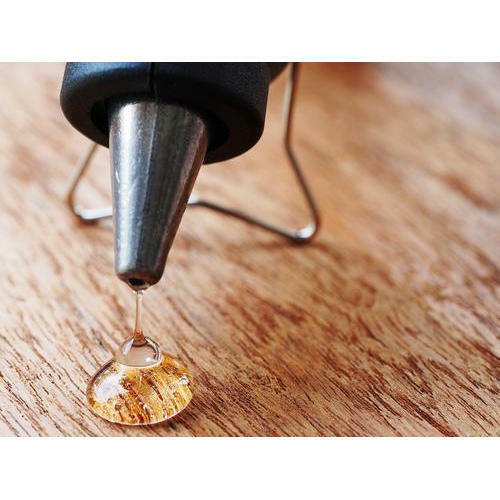 Leveraging the skills of our qualified team of professionals, we are instrumental in offering a wide range of Wood Hot Melt Glue. Established in the year 2003 at Pune, Maharashtra, we "Alba Sales Corporation” are a Sole Proprietorship firm, engaged as OEM Supplier & Wholeseller of Specialty Synthetic Lubricants, Oils & Greases, Silicone Oils & Greases, High Temperature Chain Oils & High Temperature Greases, Rust Preventives, PU & Silicone Sealants & Adhesives, Hybrid & Epoxy Adhesives, 3M VHB Tapes & Adhesives, Silicone & Epoxy Potting Compounds, Wacker Silicone Fluids & Silicone Liquid Rubbers for Pad Printing, 3M Masking & Packaging Tapes, 3M VHB Structural Glazing, Curtain Wall, Extreme Sealing Tapes, 3M Interior Cladding, Mirror Mounting, Surface Protection Tapes, GP Masking Tapes, Lane Marking, Duct Tapes, Vacuum Pumps, Rotary Booster Pumps, Vacuum Fluids, DP Oils, 3M Radial Flap Discs, 3M Cut Off Wheels, Fiber Discs, Polish Papers, Hand-Pads, Albatross Specialty Cooling Tower & Boiler Water Treatment Chemicals, Industrial Adhesives, & other Industrial Consumables etc. Our products are high in demand due to their premium quality and affordable prices. Furthermore, we ensure timely delivery of these products to our clients, through this we have gained a huge clients base Pan India in the market.